U.S. Secretary of State John Kerry announced on Sunday the country is preparing to increase the number of refugees it takes in annually — a move that will likely directly affect Mobile and possibly lead to an increased number of Middle Eastern refugees. While the U.S. currently takes in an average of 70,000 refugees each year, Kerry said President Barack Obama’s administration is prepared to increase that cap to 85,000 next year and up to 100,000 by 2017 as lawmakers consider ways to address a growing migrant crisis stemming from the Middle East and specifically Syria. Though no solid estimate has been determined, the State Department works with nine domestic resettlement agencies that have about 315 affiliated offices in about 180 communities throughout the country. 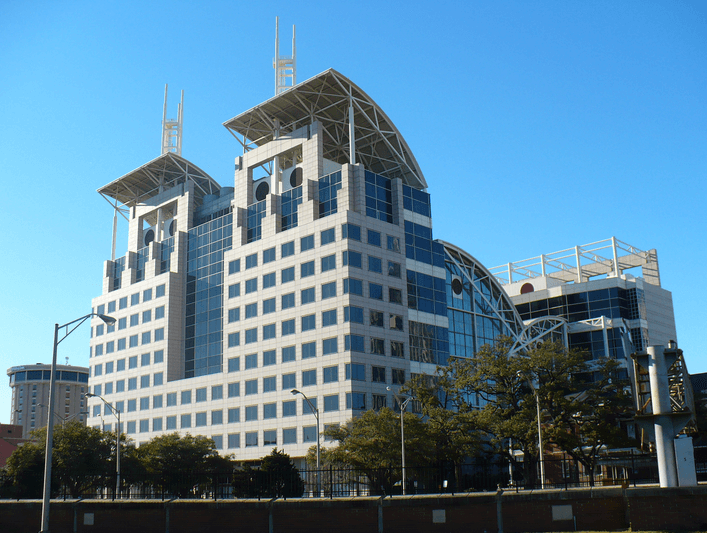 Of those, there is only one in Alabama — Catholic Social Services (CSS) under the Archdiocese of Mobile. Each year, affiliates like CSS submit proposals to the State Department detailing their capacities, including number of staff, languages spoken, ability to deal with special-needs cases and other factors. Reports have quoted officials with CSS saying its Mobile facility is poised to take in an additional 130 refugees in 2016. Since the Syrian conflict began in 2011, the U.S. has only taken in about 1,500 Syrian refugees, according to the State Department. However, as the U.S. moves to assist with the migration crisis that has, so far, been a European issue, it’s likely the number of refugees coming to the U.S. and Mobile is going to increase. However, it’s still early to tell exactly how much. 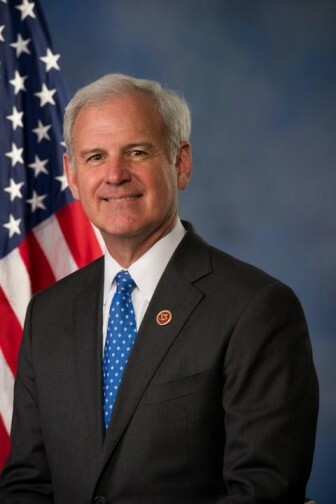 Though Mobile has taken in refugees from several countries through CSS for years, the tension in the Middle East and the influence of the Islamic State of Iraq and the Levant (ISIL) have U.S. Rep. Bradley Byrne concerned about the national security implications of an influx of Syrians. Byrne said he was referring to the Syrian conflict and the numerous terrorist groups that have found a home in eastern and southern Syria and Iraq. He said some of those groups have already openly discussed “embedding their fighters into refugee populations” to spread them around the world. He outlined those concerns in a letter last week to Assistant Secretary Anne C. Richard, who oversees the Bureau of Population, Refugees and Migration for the State Department. Byrne said the House should begin working toward placing a temporary hold on the migrations when they return to Washington, D.C. next week. He said House Committee on Homeland Security Chair Michael McCaul (R-Texas) has already introduced a bill to do just that. Though Byrne’s specific questions haven’t been answered, the State Department did respond to Lagniappe’s request for basic information on the security screenings of refugees, and an official said “security checks are an integral part of the U.S. Refugee Admissions Program,” a $1.1 billion program facilitated by the State Department and the Department of Homeland Security. The email went on to say a refugee cannot be approved for travel until all required security checks have been completed, but Byrne said he feels the circumstance in the Syrian region dictate an enhanced vetting process in the interest of national security. Despite that concern, he called CSS “a very fine organization” and did say he wasn’t completely against a refugee program in the U.S. — even if it is in his own district.